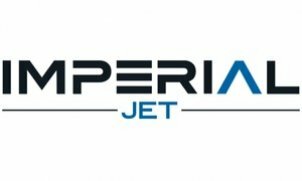 ImperialJet is a long-established provider of tailored private jet charter, leasing, management and ownership solutions. With considerable proven experience operating Boeing, Bombardier and Gulfstream private jets for over two decades, our team are well-placed to ensure the highest level of service to our international client base. ImperialJet holds a German Air Operators Certificate (AOC) and is one of very few European carriers to hold the ARGUS Gold accreditation. Our pilots are among the most experienced in the industry and undergo regular training and assessment. Our flight attendants are trained to Swiss hospitality standards and all have considerable private jet experience. Safety, quality and integrity are at the forefront of ImperialJet’s approach to aircraft operations and our industry-leading expertise ensures that you are in safe hands, whenever and wherever you fly with us.